In April 2018, myself and a few other boss babes were gifted complimentary tickets to Collision Conference for being women in tech. Yeehaw! 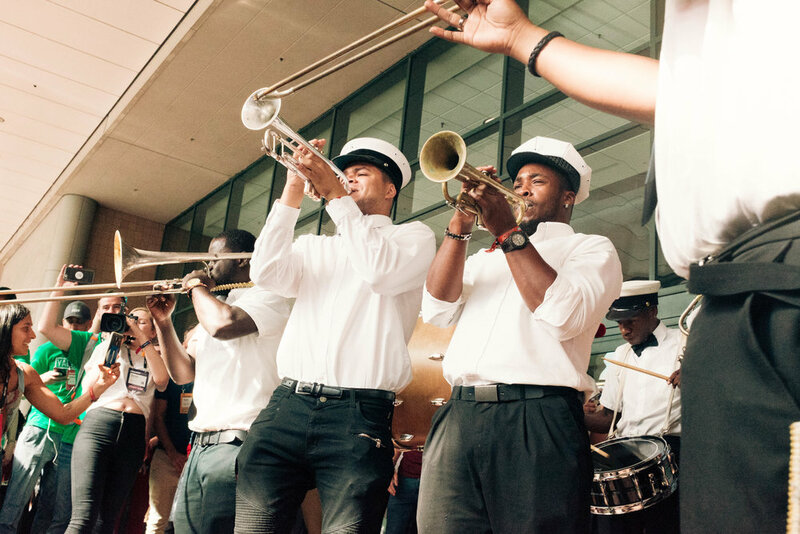 We had the opportunity to travel to New Orleans to connect with movers and shakers in the tech industry, explore the city, and of course, enjoy some of the world’s best beignets. YUM. 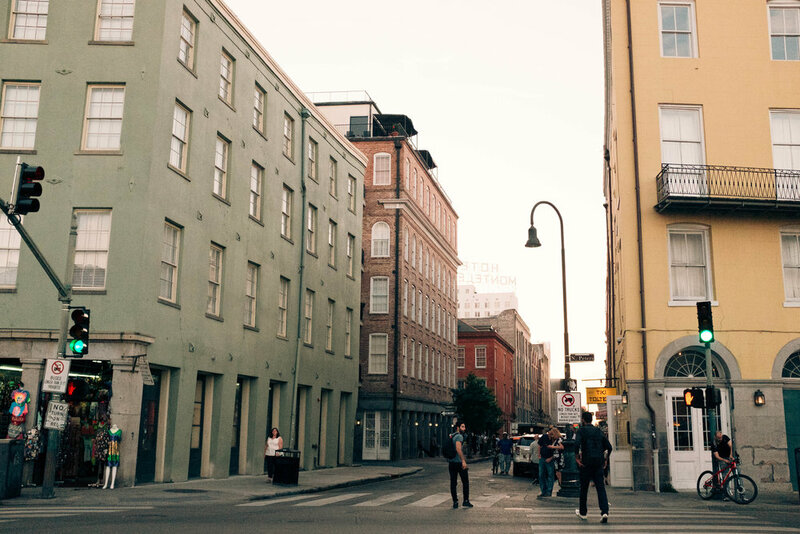 The conference itself was rich with content, but my favorite part of the trip was connecting with the other incredible women in our group and taking in the stunning sights of NOLA. New Orleans is one of those cities that is better seen instead of described, so here is: New Orleans in Photos. These ladies were the best adventure pals, along with being incredibly inspiring lady-bosses. Late-night beignets after drinking all of the ‘hurricane’ drinks is a must! (Skip the hurricanes though). Cajun fare wasn’t my favorite, but this red beans and rice with sausage was quite an experience. Chocolate-filled beignets. Say no more. If you get to New Orleans, you must try Cochon. We ate here 3 times in five days! YUM. So many beautiful and unique buildings. I couldn’t stop snapping pics as we drove around. We had the opportunity to hear from some of the world’s brightest minds, along with influential leaders like Al Gore. Collision Conference ended with a full-on NOLA-style dance party. So much dancing in New Orleans. A city that knows how to have fun.